ARCHIVAL GOLD CD-R ---- 3 types available: Standard, with Scratch Armor and Printable. Different packaging: single, spindle of 25, spindle of 100 and binders with 10 or 16 discs. 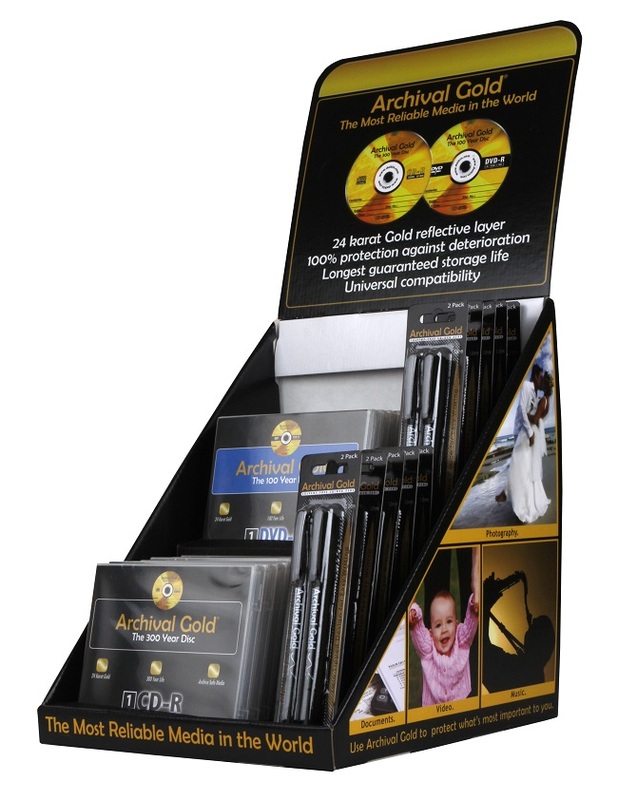 Each Archival Gold CD-R promises an unmatched guaranteed lifespan of over 300 years, 700MB capacity and 52X speed for the reliable storage of your most treasured images, music and other digital data. Since the demise of negatives, it has been a continued challenge for photographers to reliably archive their digital files. Delkin has carefully developed a solution for those looking to preserve their images beyond the course of their career. Archival Gold is the only storage medium guaranteed 100% uneditable, inerasable and tested to endure up to 300 years, based on the National Institute of Standards and Technology. Users can conveniently refer back to their original data files and images when necessary and even pass them along to future generations. Each Archival Gold CD-R holds 700MB (equating up to 80 Minutes of standard recording) and boasts superior 52X speed. Our specialized Archival Gold CD/DVD Safe Pens are guaranteed 100% free of solvents, toxins and alcohol to ensure the safety, longevity and organization of your most valuable digital data. Each Archival Gold DVD-R promises an unmatched guaranteed lifespan of over 100 years, 4.7GB capacity and 8X speed for the reliable storage of your most treasured images, music and other digital data. Since the demise of negatives, it has been a continued challenge for photographers to reliably archive their digital files. Delkin has carefully developed a solution for those looking to preserve their images beyond the course of their career. 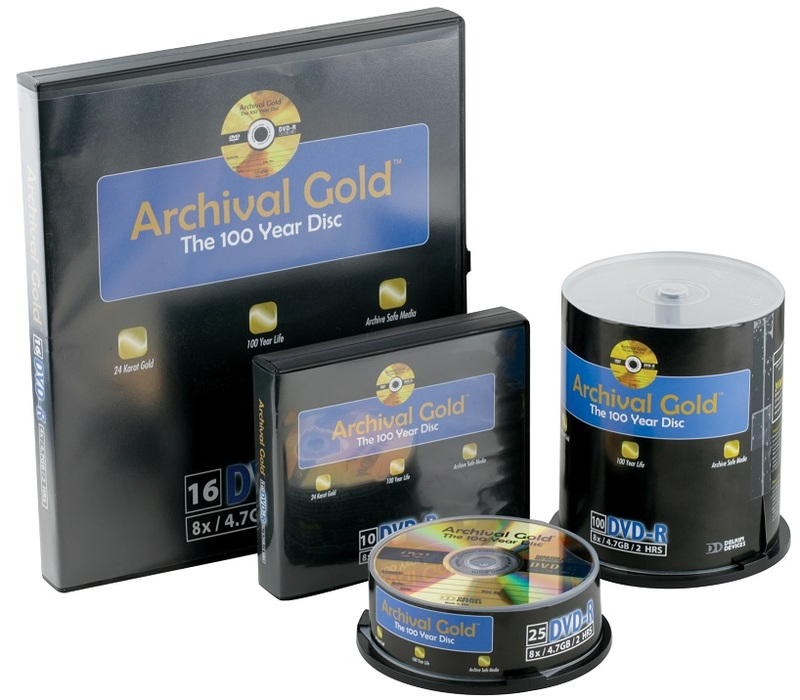 Archival Gold is the only storage medium guaranteed 100% uneditable, inerasable and tested to endure up to 100 years, based on the National Institute of Standards and Technology. Users can conveniently refer back to their original data files and images when necessary and even pass them along to future generations. Each Archival Gold DVD-R holds 4.7GB (equating up to 2 hours of standard recording) and boasts superior 8X speed. 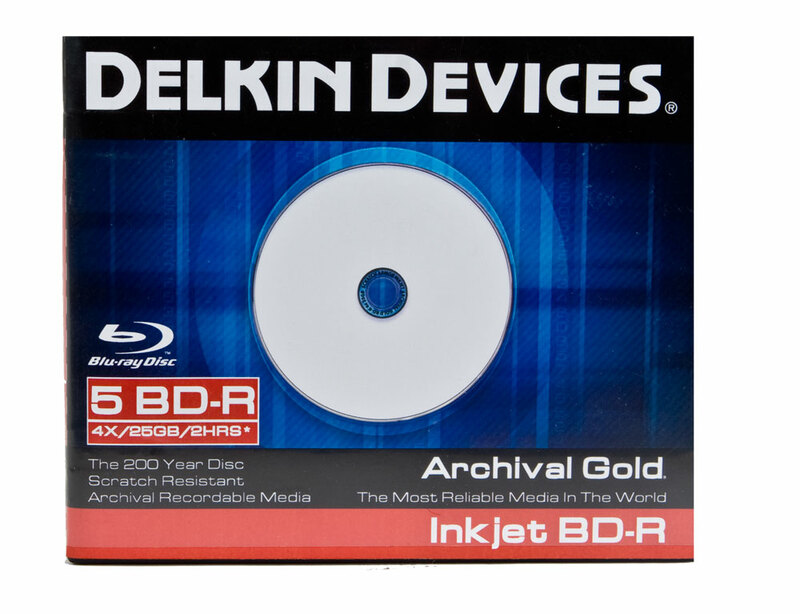 Each Archival Gold BD-R promises an unmatched guaranteed lifespan of over 200 years, 25GB capacity and 6X speed for the reliable storage of your most treasured images, music and other digital data. Since the demise of negatives, it has been a continued challenge for photographers to reliably archive their digital files. 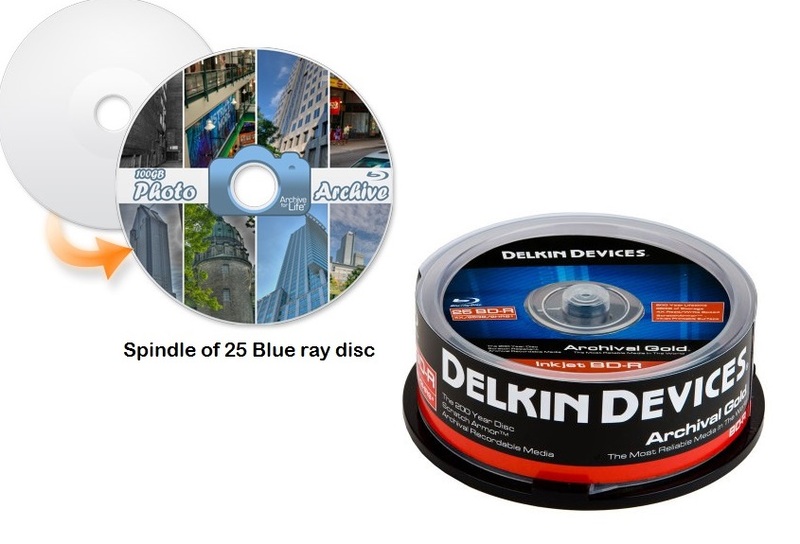 Delkin has carefully developed a solution for those looking to preserve their images beyond the course of their career. Archival Gold is the only storage medium guaranteed 100% uneditable, inerasable and tested to endure up to 200 years, based on the National Institute of Standards and Technology. Users can conveniently refer back to their original data files and images when necessary and even pass them along to future generations. Each Archival Gold BD-R holds 25GB (about 5 times the largest DVD-R and 33 times the largest CD-R capacity) and boasts superior 6X speed. 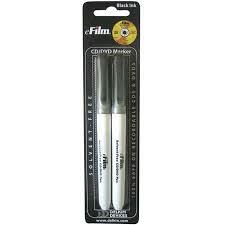 This equates to roughly 2 hours of full high definition playback and 23 hours of standard video.